Boston Area Snowfall Totals - Blizzard 2015. Boston Blizzard Of 2015. Dorchester, MA. 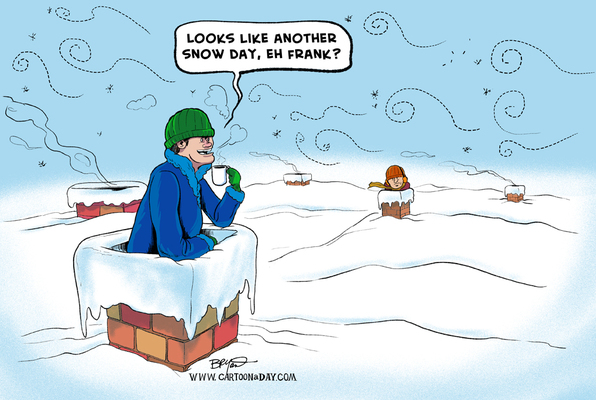 There is a powerful lesson to be learned from the Blizzard of 2015! That lesson is that no matter how good we think we are at forecasting the weather, in reality, more often than not, we're not that good at times. Yes we've come a long way in the past few years compared to say 20, 30, 50 years ago with computer model forecasting. But make no mistake Mother Nature still rules in this department. The great Blizzard of 2015 tracked just a mere 80 miles east of the models forecasts and missed New York City but buried parts of New England. Making a fool out of many a forecaster, and politician...that's the nature of the business when dealing with weather forecasting. Just remember that at some point in time, more often than not, even the best of the best forecasters will be wrong. 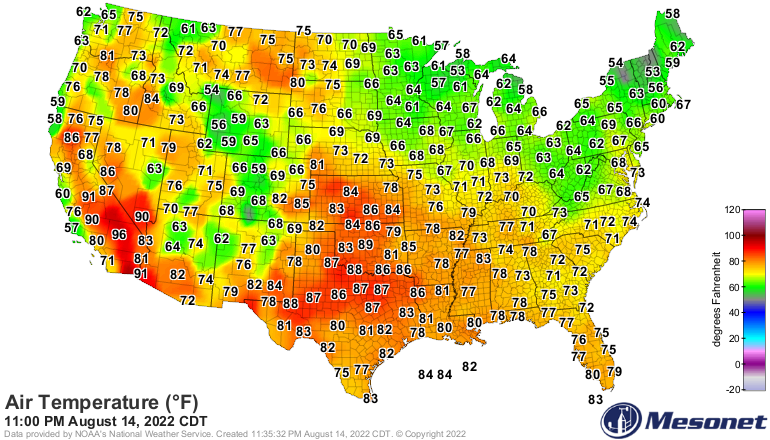 I'm not one to criticize the National Weather Service when their forecasts bust sometimes. Nobody's perfect and God knows they give it their best. I do find it troubling that our politicians and media go to great lengths to hype these winter storms (hurricanes, tornadoes, floods, etc) for their political gain. In my opinion this is unethical and morally wrong! 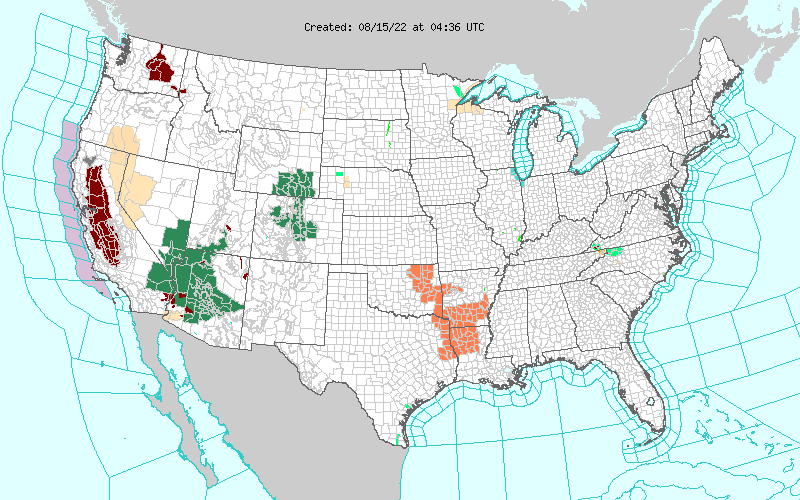 Long ago (October 1976) on my first day of class during my U.S. Navy Aerographer's Mate Weather Observing School our instructor wrote this on the blackboard: "Meteorology is the most inexact science there is"...and its still true today. 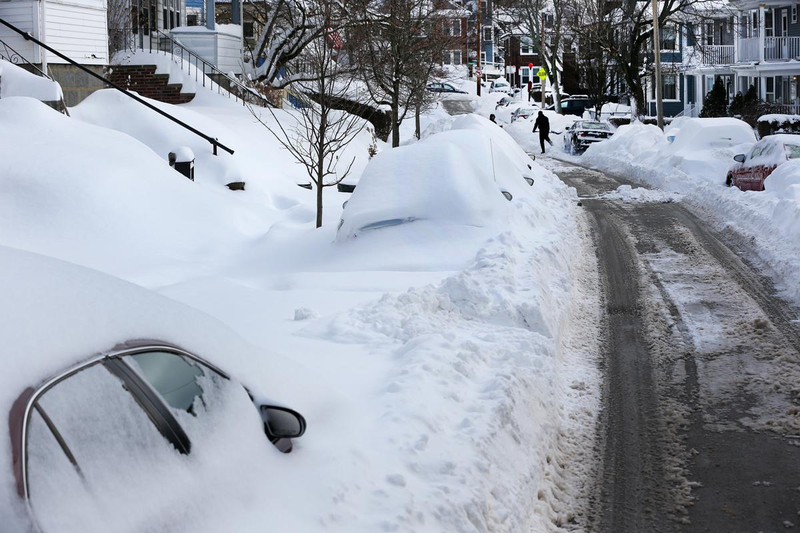 Politicians Can Never Win With Weather:"After being a promised a blizzard of historic and catastrophic proportions on Monday, New York City residents woke up today to rather meager snow totals and a lot of questions for their public officials." Yet the Political Far Left Liberals, the Extreme Environmentalists, Mother Earth Worshipers, and Global Warming Worshipers, all want you and I to believe that mankind is destroying the planet via Man Made Global Warming (disguised as Climate Change now). Really? 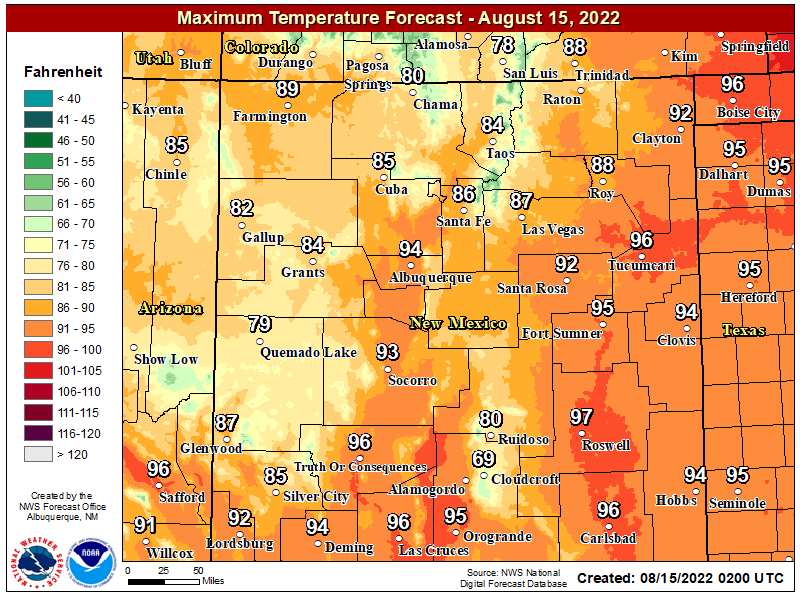 We can't even accurately forecast the weather five days sometimes five hours in advance, much less 1 - 100 years down the road. Wake Up America We Are Being Lied Too By These Delusional Fools. Our Next Winter Storms Forecast Track. 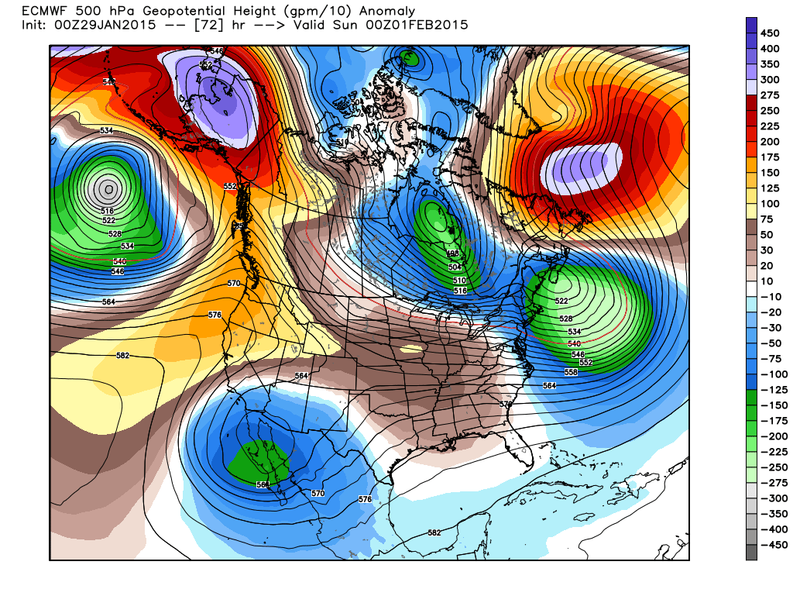 12Z/5 AM MST GFS (T1534) 500 MB Forecast. 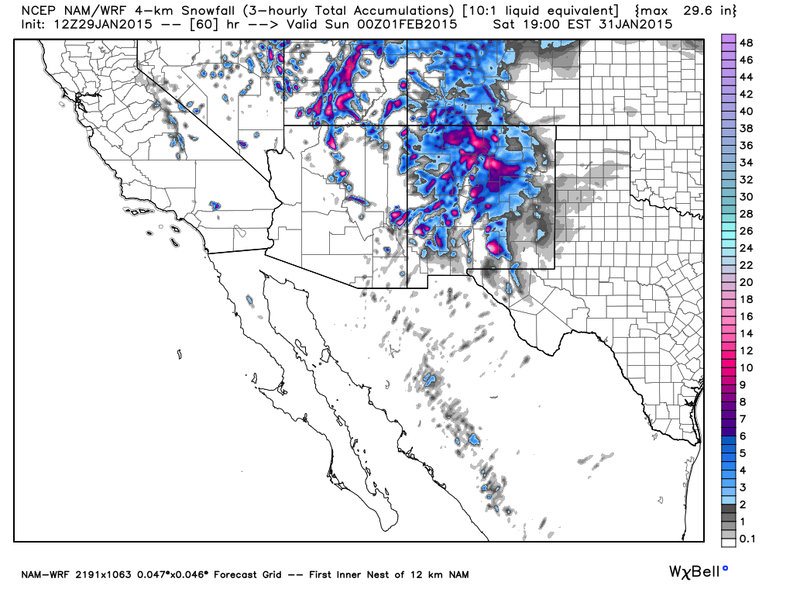 Valid @ 18Z/11 AM MST Saturday. 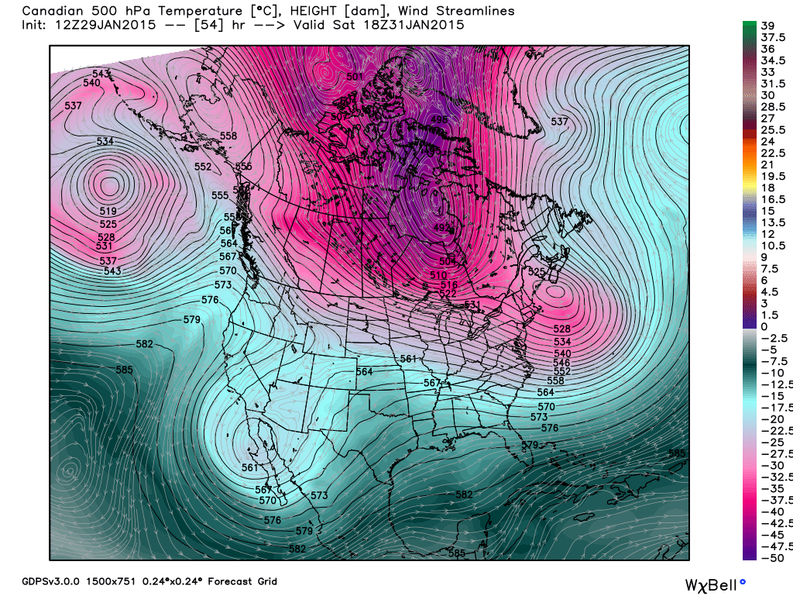 00Z/5 PM MST GFS (T1534) 500 MB Forecast. 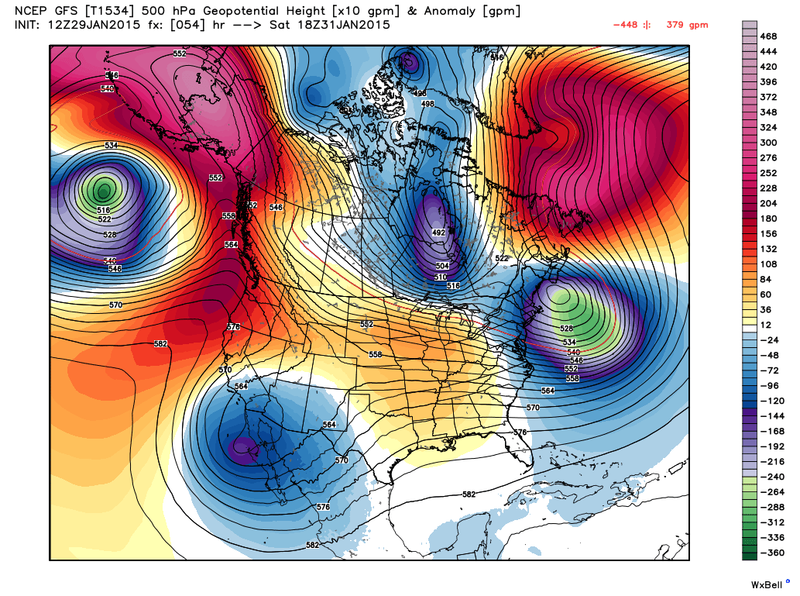 12Z/5 AM MST Canadian (GEM) 500 MB Forecast. 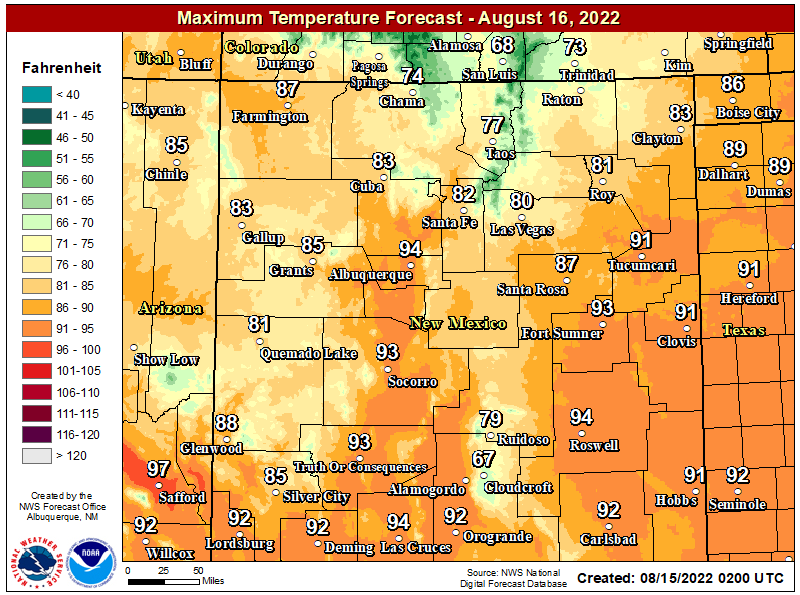 Valid @ 11 AM MST Saturday. 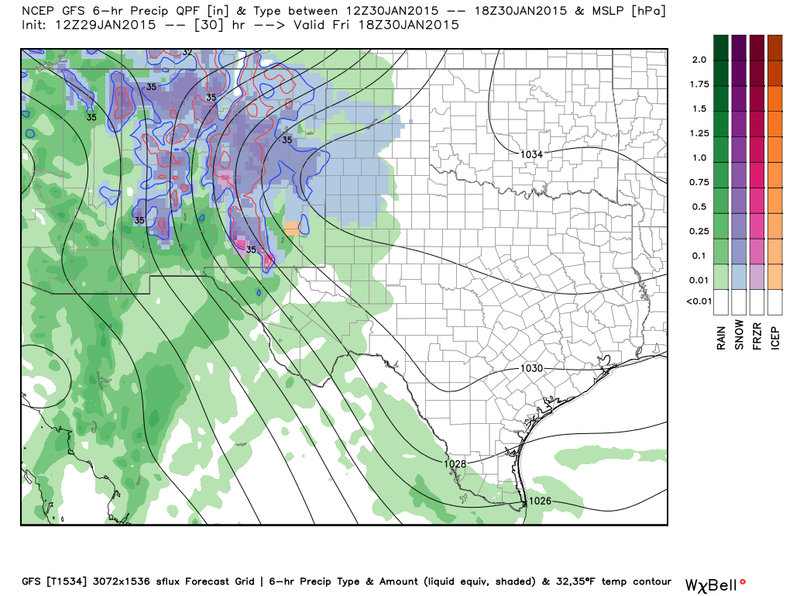 Heavy Rain/Snow To Fall Over New Mexico! 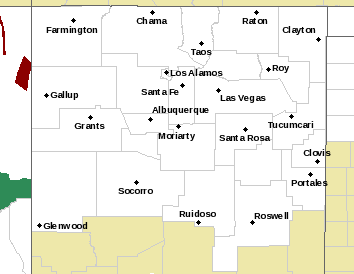 Mixed Precipitation Across SE NM. 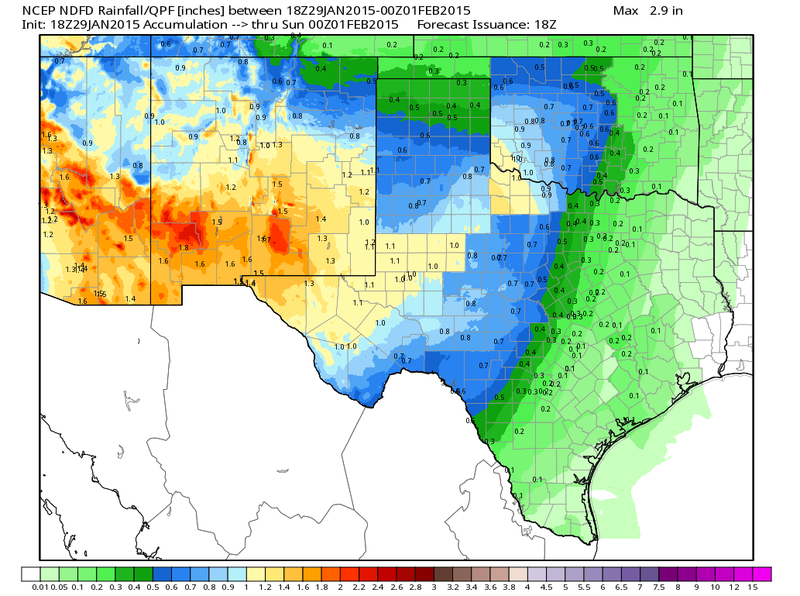 12Z/5 AM MST GFS (T1534) Precipitation Type Forecast. 12Z/5 AM MST NAM Total Precipitation Forecast. 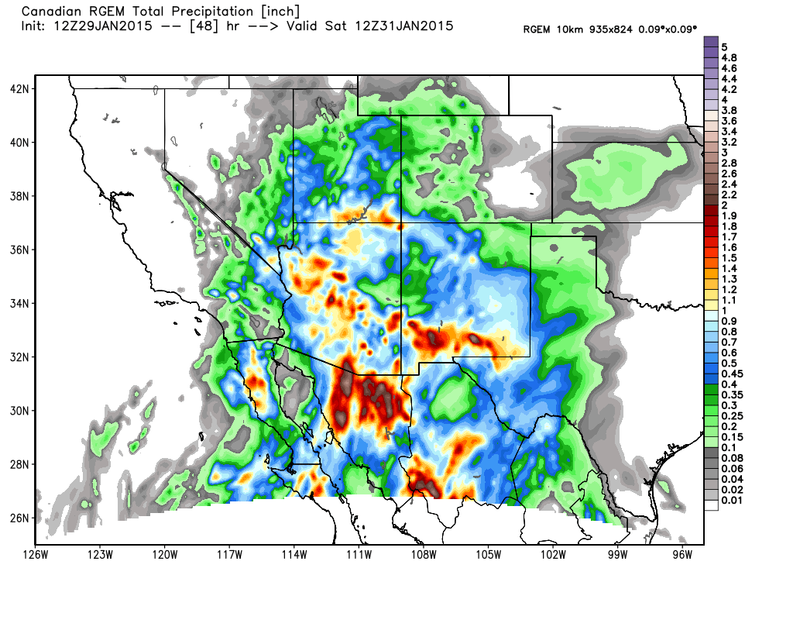 12Z/5 AM MST GFS (T1534) Total Precipitation Forecast. 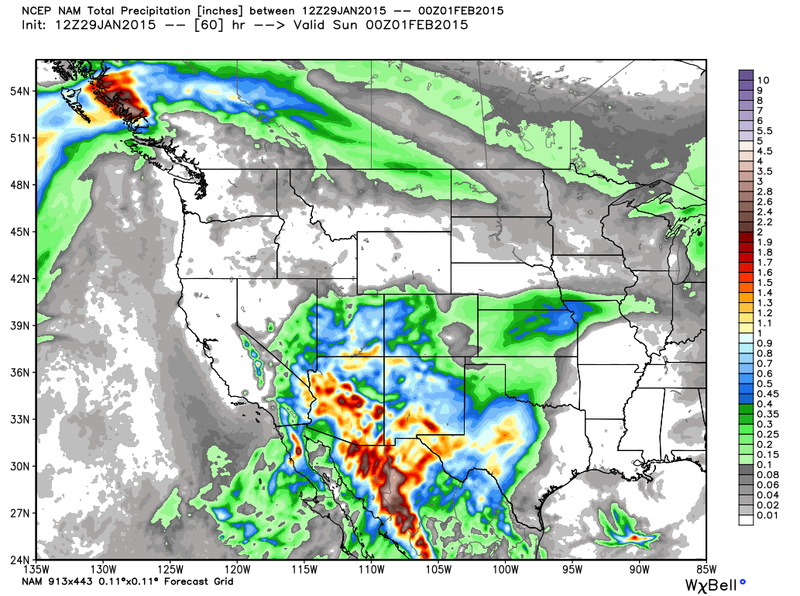 12Z/5 AM MST Canadian (RGEM) Total Precipitation Forecast. 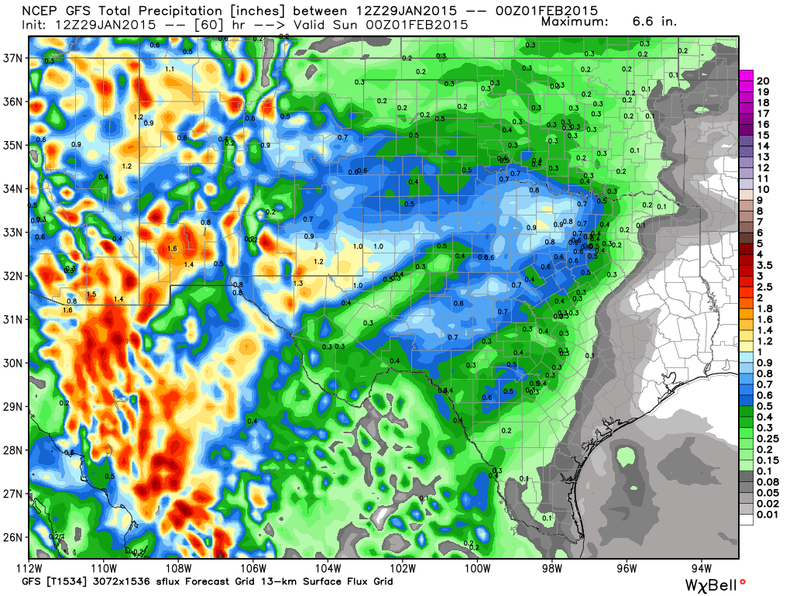 18Z/11 AM MST NCEP NDFD Total Rainfall Forecasts. Heavy Snowfall In Some Locations. 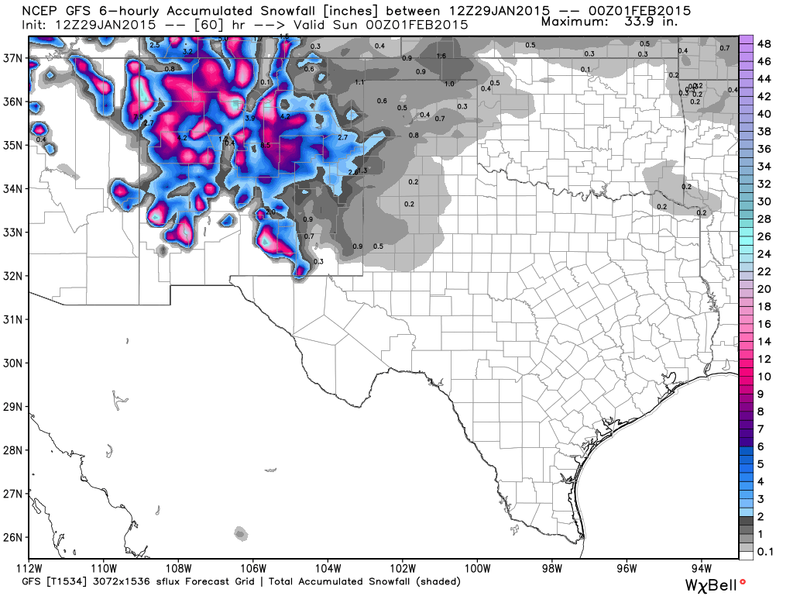 12Z/5 AM MST NAM Accumulated Snowfall Forecast. 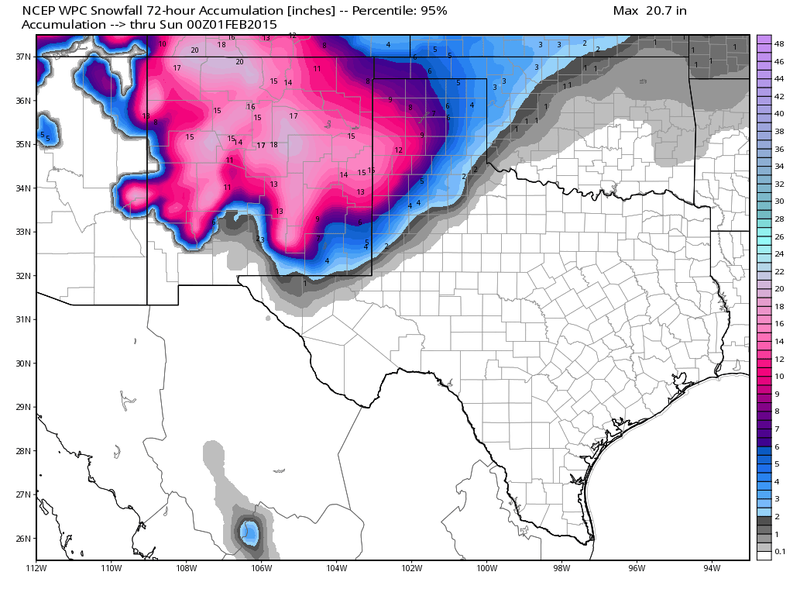 12Z/5 AM GFS (T1534) Accumulated Snowfall Forecast. 12Z/5 AM MST Canadian (GEM) Snowfall Forecast. 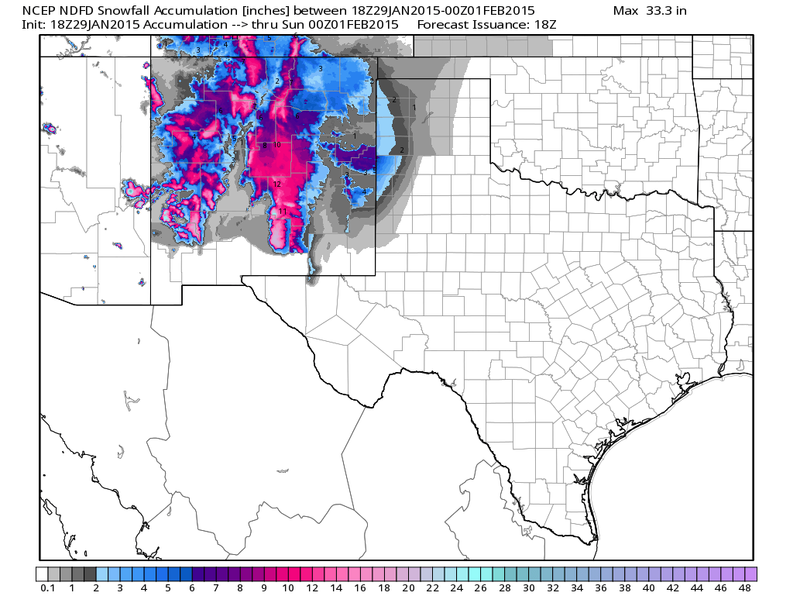 12Z/5 AM MST NAM-WRF Total Accumulated Snowfall Forecast. 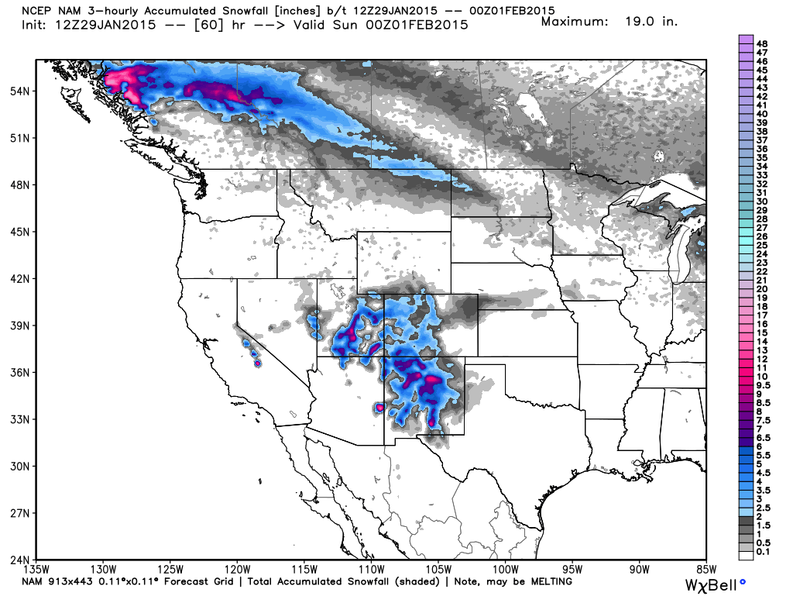 18Z/11 AM MST NCEP NDFD Accumulated Snowfall Forecast. NCEP WPC Accumulated Snowfall Forecast. 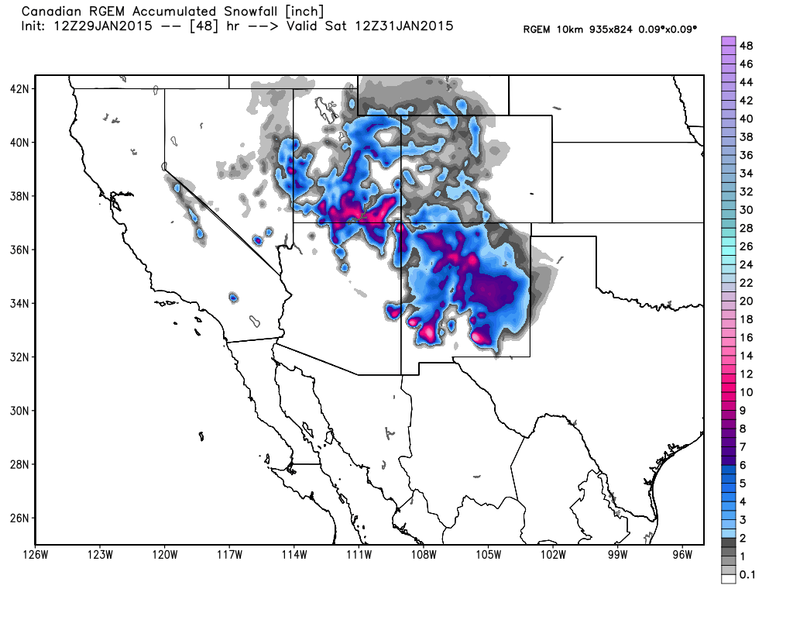 Worst Case Scenario - Valid @ 5 PM MST Saturday. 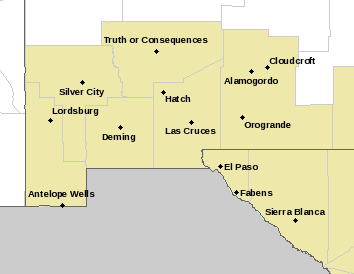 Winter Storm Watches & Warnings Out For NM! Mother nature's bipolar fits continue. After seeing snow a week ago we climbed up to the upper 70's to near 80°F yesterday afternoon. 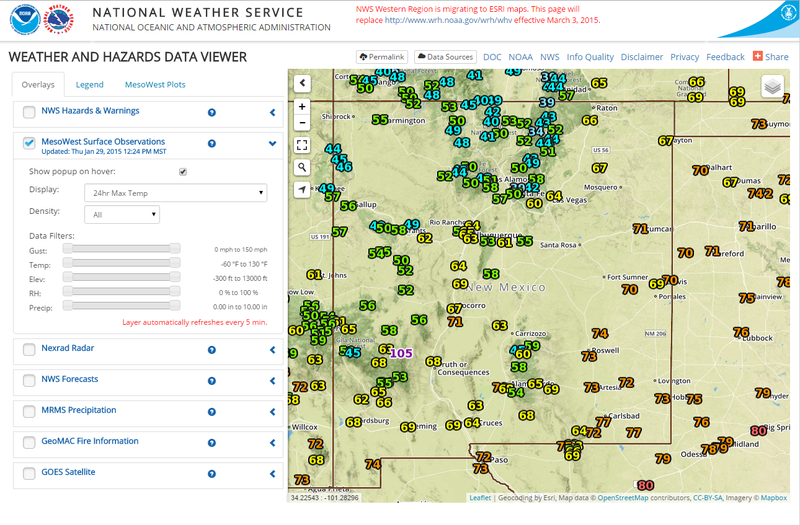 A cold front moved into southeastern New Mexico and West Texas earlier this morning. 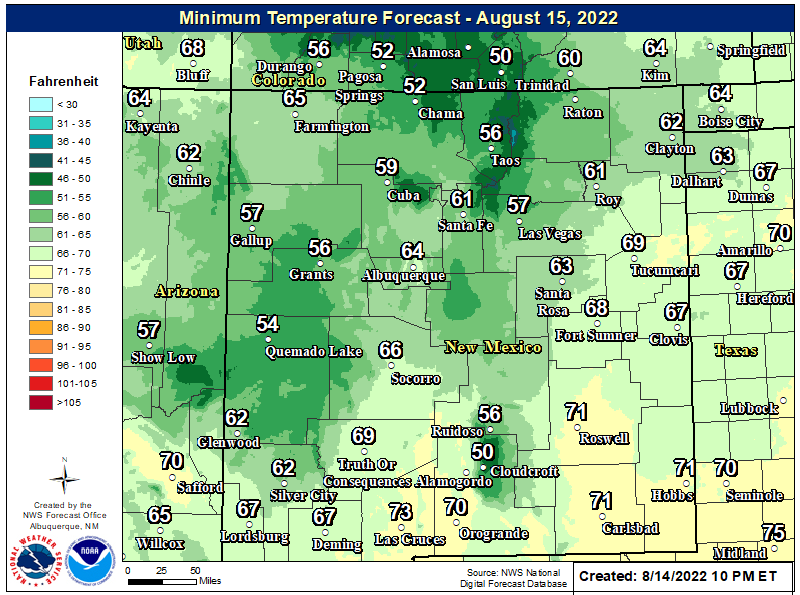 Today will be cooler than yesterday with our afternoon highs forecast to be in the 50's for the most part. A reinforcing shot of colder air will settle in over the area tomorrow with our highs mainly in the 30's. 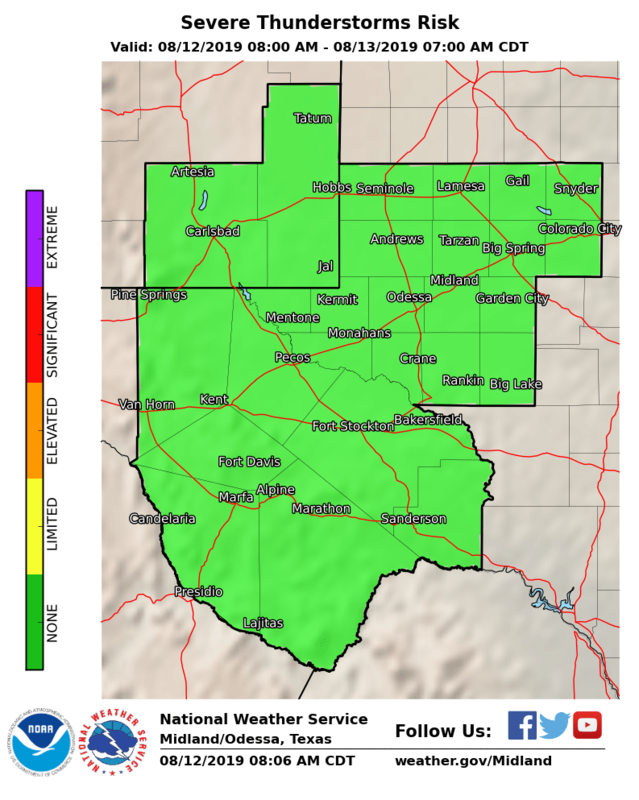 Rain will break out tonight and continue into Friday. Some of which may be heavy at times. Storm total rainfall amounts of between .50 to 2" appear possible for the area. 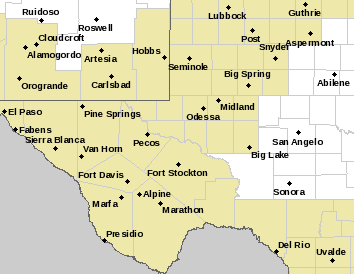 The problem will be what type precipitation will fall over southeastern New Mexico Friday into Saturday. A sloppy mess is most likely. Pick your poison. 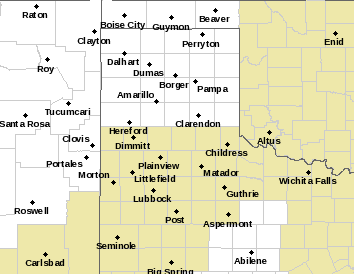 Rain, perhaps some pockets of freezing rain, sleet, snow may alternate back and forth below roughly about 5,000'. Will this change over to all snow Friday night into Saturday? Yes, no, maybe. Depends upon where you are and what your elevation is. 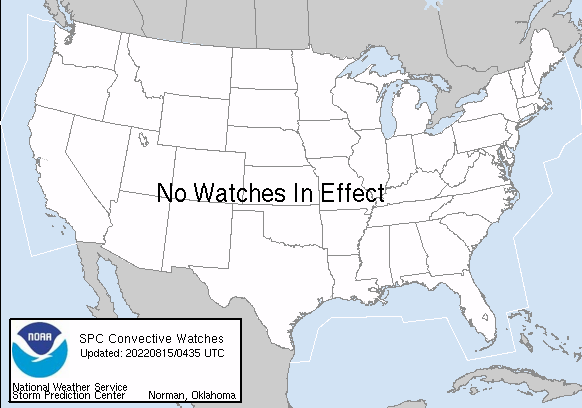 The higher you elevation the better your chances of seeing accumulating snows. Speaking of the white stuff. New Mexico's Mountains could get buried by this storm with its subtropical feed, strong lift, and up lope flow behind the cold front. Storm total snowfall totals of 1' - 2' do not seem unreasonable in the Sacramento, Capitan, and Gila Wilderness above about 7,000'. 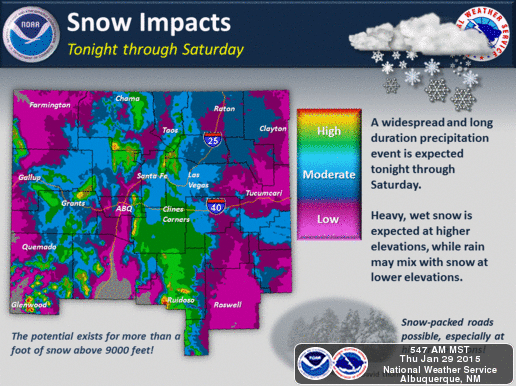 A heavy wet snow may cause some roofs to fail in the mountains! Check back for additional updates on this long duration potentially significant and widespread winter storm. Thanks for stopping by!